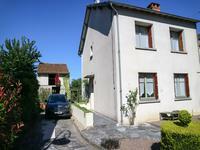 Spacious and light this property is ideal for a family home yet equally great as a holiday . . .
Bargain price. 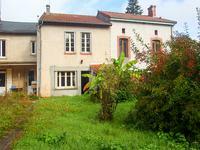 Large 10 room house with barn and garden to be renovated. 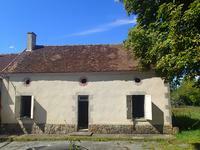 Found in the centre of the village of Azat-le-Ris in the north of the Limousin, this is a . . . This property requires some updating and it could be a great family home which offers a good . . . This light and bright house has been renovated to a high standard with spacious living areas, . . . Ideal first buy in France. This lovely 4 bedroom terraced house needs some updating but would . . . 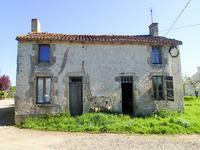 This spacious property requires work but could be a lovely property when renovated. There are . . . This property is like a tardis - small on the outside and big inside with spacious living . . .
An adorable south facing three bedroom cottage with a large open plan kitchen/sitting room overlooking a valley. 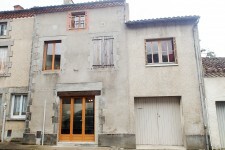 This cottage is ready to move into and start your life in France. It is on the edge of a . . . This detached stone property could be a great family home once renovated. Originally of a . . . The windows and doors have been replaced but the rest of the house is a blank canvas. It has . . . This is a lovely little house is ready to move into. It is situated in a quite hamlet in the . . . Ideal holiday home. 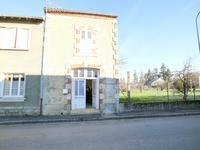 2 bedroom house in good condition in the centre of a small village. The . . . 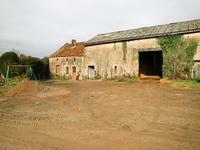 This property has huge potential and sits on the edge of a hamlet. It has the unusual . 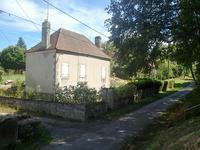 . .
Well presented 3 bedroom detached country cottage in quiet hamlet. Set back from the road in a quiet, peaceful hamlet this 3 bedroom stone cottage has been . 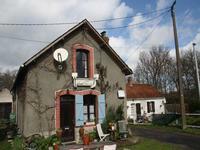 . .
Set in a quiet hamlet this property could be a holiday home or a great family home as there . 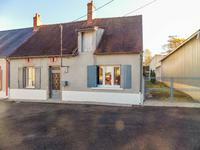 . .
Lussac Les Eglises provides a small supermarket, baker, pharmacy, stationery shop and a . . .
Great opportunity to purchase a home with an already existing income. This 5 bedroom house is . . . The House has a lot of potential. The 4th and 5th bedrooms could easily make a 2nd gite or . . .
A two bedroom holiday cottage in lovely village with garden. 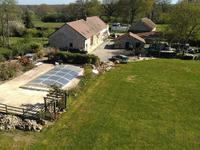 This stone property is a good size with a manageable garden and would provide a comfortable . . . This spacious property could be an ideal family home once renovated with plenty of original . . . 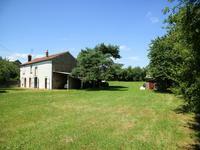 This ensemble of properties is situated in a quiet hamlet and could be developed further to . . .